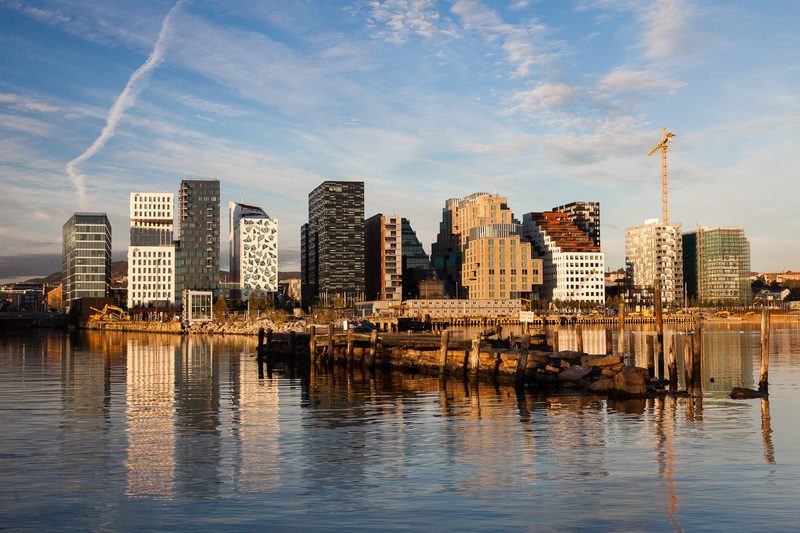 Oslo might not be known for its high-end restaurants the same way as Copenhagen or Stockholm, but since the early 2010’s the restaurant scene has evolved significantly. The shining star is Maaemo, which is in a league of its own both when it comes to experience and cost, but there’s a good amount of choice among the more accessible restaurants, which often bring different parts of the Maaemo experience in their own way. 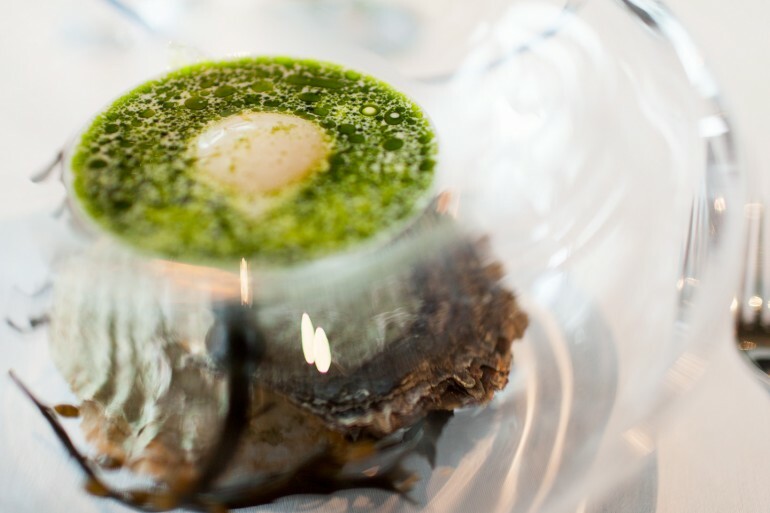 There’s no question that Maaemo is the best restaurant in Oslo, but it’s also one of the best in the world and has been recognized as such both by the Michelin Guide and The World’s 50 Best Restaurants. 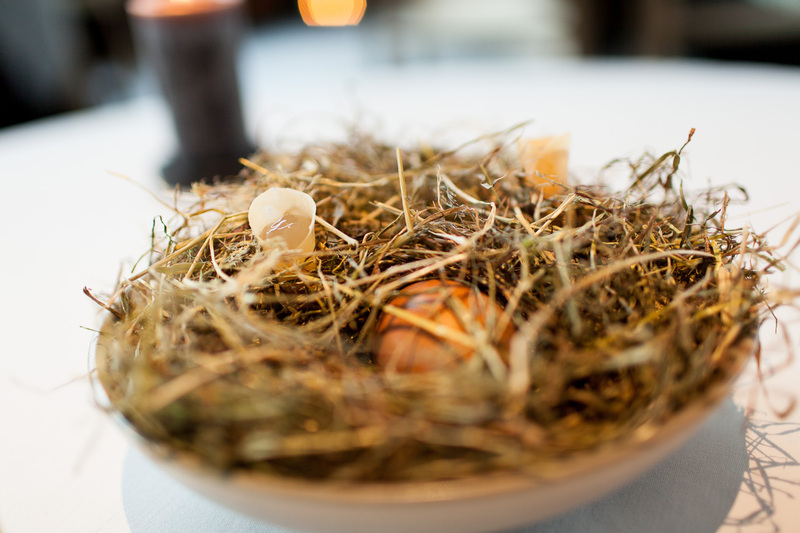 Maaemo provides a beautiful expression of New Nordic cuisine based Norwegian ingredients. Much of what they serve is wild, both protein and greens, and always feels like it really comes from nature. 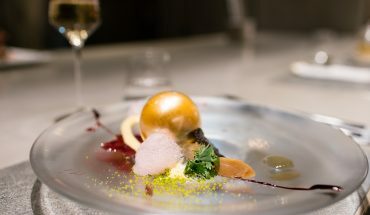 I still hold my visit to Maaemo as the best restaurant experience I’ve ever had. They take you on a journey across Norway, and when it’s finished you’re emotionally spent from all impressions. It’s unique even on a global comparison against the very best there is. White asparagus with salmon roe at Arakataka. 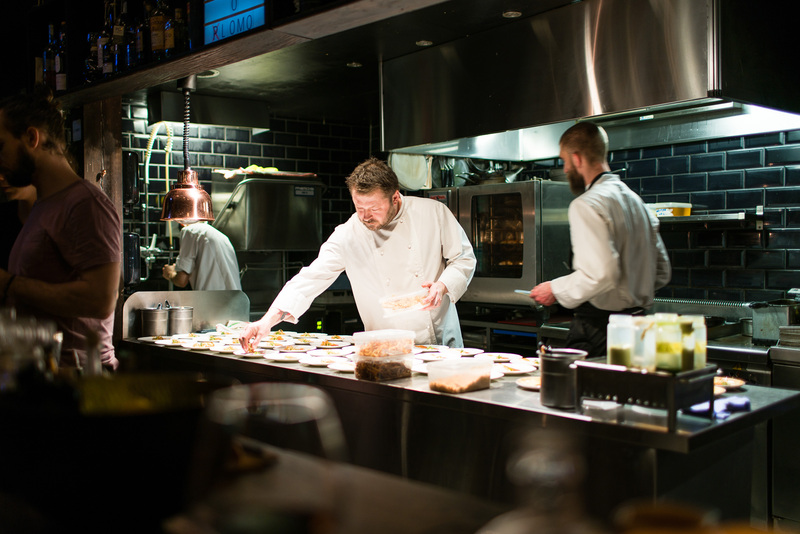 For a more accessible introduction into what’s possible to create using Norwegian ingredients, Arakataka is the place to go. 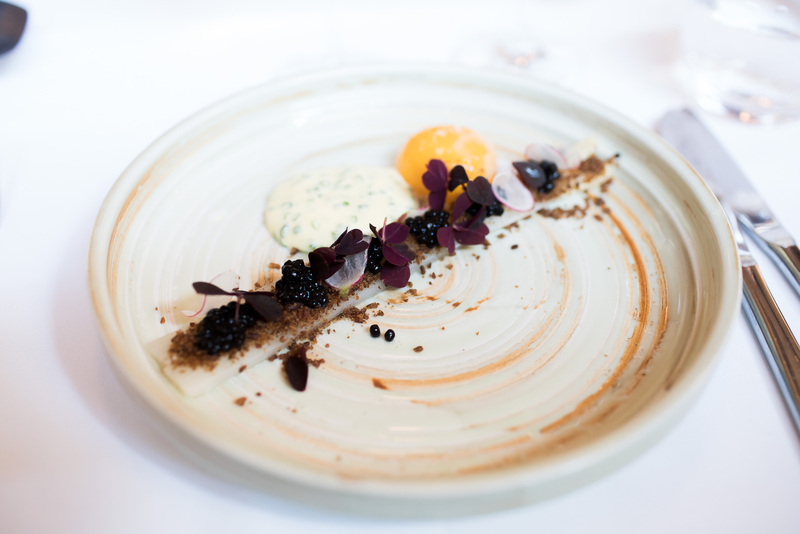 Using a small plate concept, it’s possible to sample a quite wide range during a more conventional dinner setting. The dinner room is a little bit noisy and they don’t have the greatest wine program, but the menu and skill in the kitchen more than makes up for it. Arakataka is the place on this list I’ve revisited most times. They consistently deliver food of great quality and there’s always something new, but more importantly is that they make exceptional, culturally relevant food easy accessible. At Bon Lio your choices are limited, there’s one menu and two seatings at fixed hours per night. But once you get there you realize why; at the start of the service the small, open kitchen is stacked with plates on every available surface. The kitchen is small because the building is small, the restaurant is located in a tiny, old house in a cluster of old residential homes in central Oslo. The food is based on the spanish cuisine (the chef is from Spain) made relevant for Norway using local ingredients. It’s not fusion food, but adapted where relevant and inspired where it calls for that. 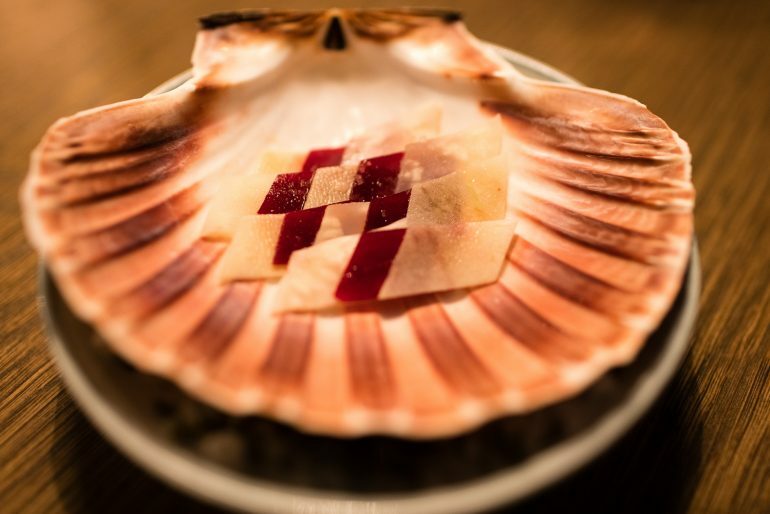 Bon Lio provides an experience not unlike the gastrobars and bistronomies of the continent, full of life and with a genuine passion for food. Scallop with pickled apple at Kontrast. I don’t get the concept of Kontrast, it literally means “contrast” but I just don’t see it. The restaurant design doesn’t make any sense either, a rather generic fake industrial setting with some luxury touches that fails in both industrialism as well as luxury to really work. But what they do have is really good food, nordic-style food with a strong wine game. 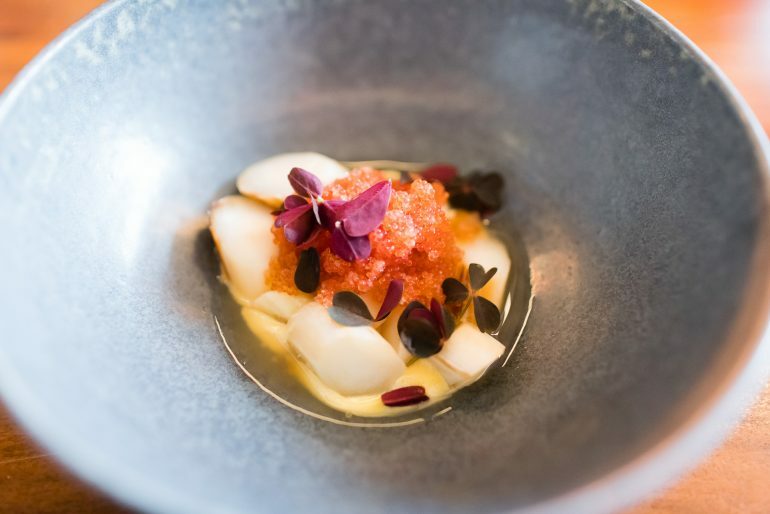 We rank the food as second behind Maaemo in Oslo, and you really do get a proper exploration of Norwegian ingredients, with dishes that are expertly created and prepared. The balance and use of acidity is especially successful but through the menu there’s also more savory dishes that brings everything together. Crab risotto with passion fruit sorbet at Hanami. 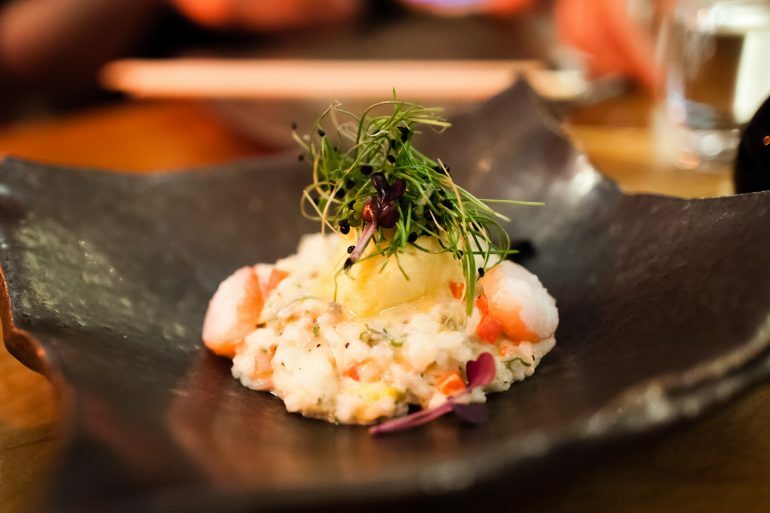 Like in most other capitals and major cities there are a number of upscale asian-fusion restaurants in Oslo. Nodee Barcode, Ling Ling and Hanami all have great locations, some of the best interiors in town and great cocktail programs, but the best of these is Hanami on Tjuvholmen. Centered around Japanese food they offer a variety of styles, including izakaya, robata grill and sushi, and a sharing concept that mixes small dishes and larger main-type plates. 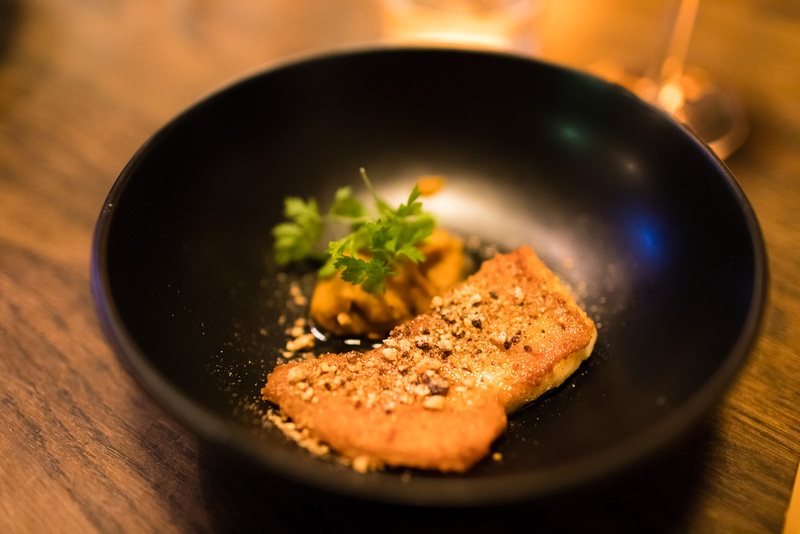 The food is refined but doesn’t come across as trying too hard, it’s neither authentic nor fusion, but strikes a nice balance of taking the foundations of japanese food but making them work in Norway.